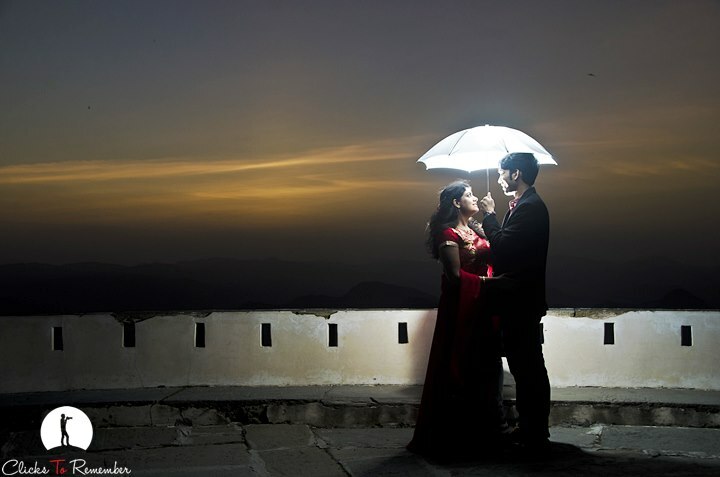 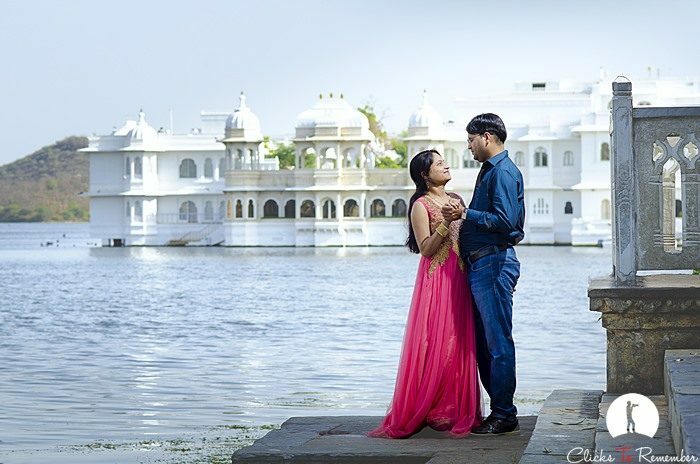 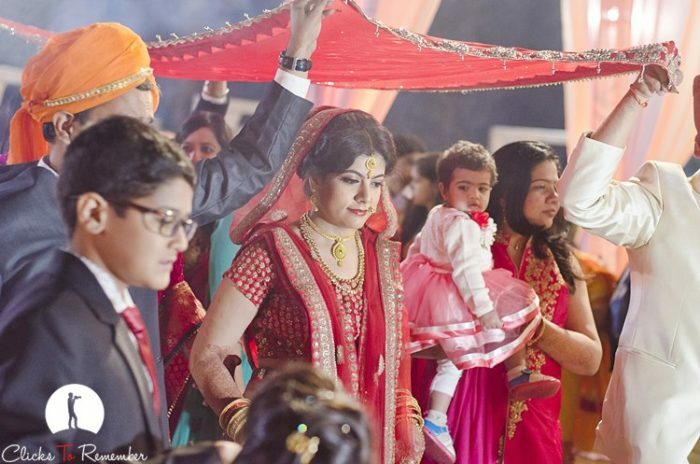 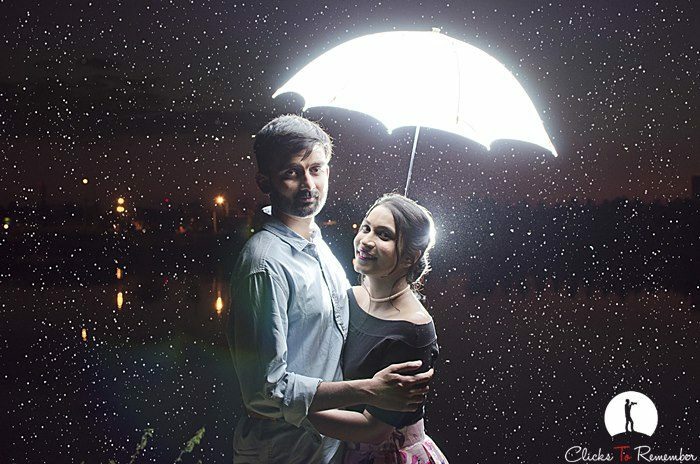 Post wedding photography of a lovely couple, Sheetal & Anurag from Ranchi, in Udaipur. 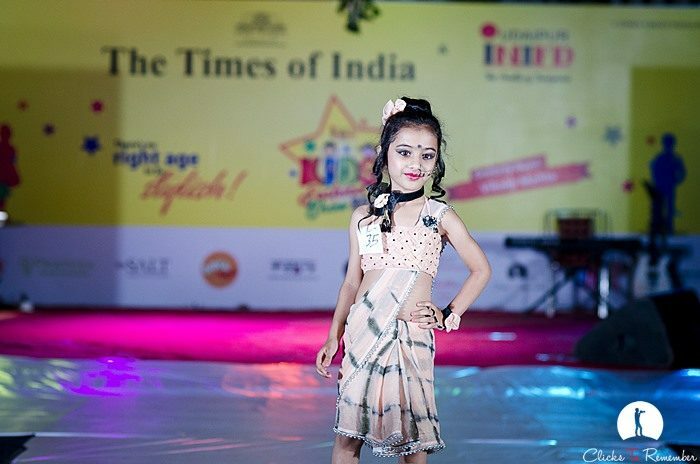 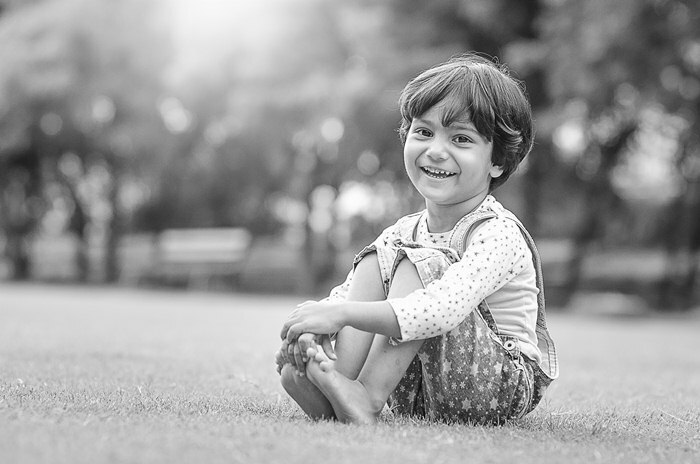 Photography of a cute little girl in Bhilwara, Rajasthan. 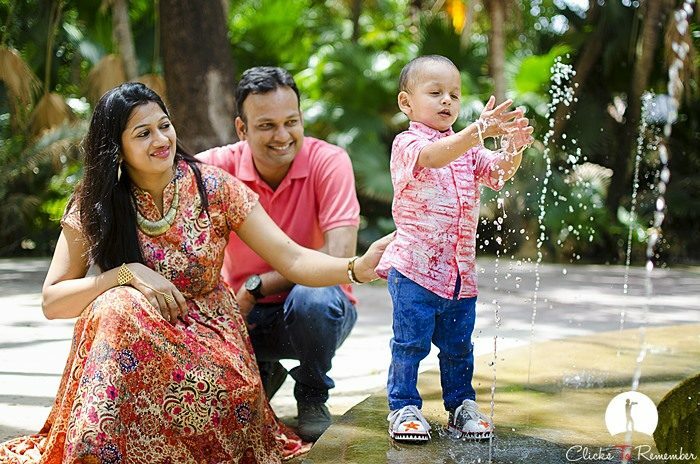 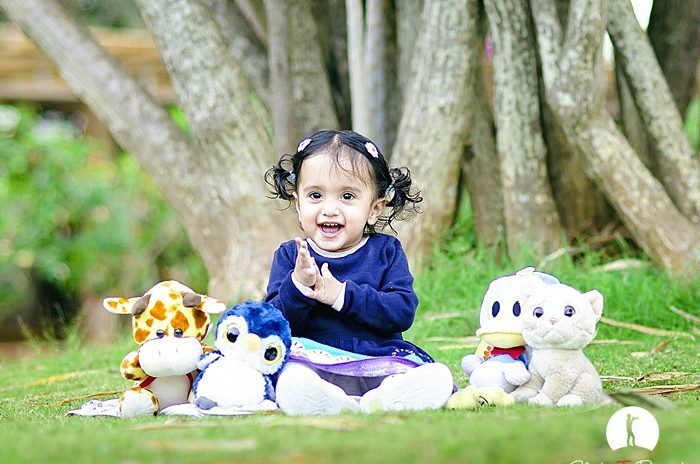 19 beautiful photographs of kids that will make you fall in love with them!